We place great emphasis on ensuring that our legal expertise and client service are of the highest standard to provide reassurance to our clients. This has been recognised by independent industry bodies. Our legal expertise is recognised by the Legal 500 and Chambers and Partners directories. These directories undertake research on the legal sector and rank firms in order of their capabilities. 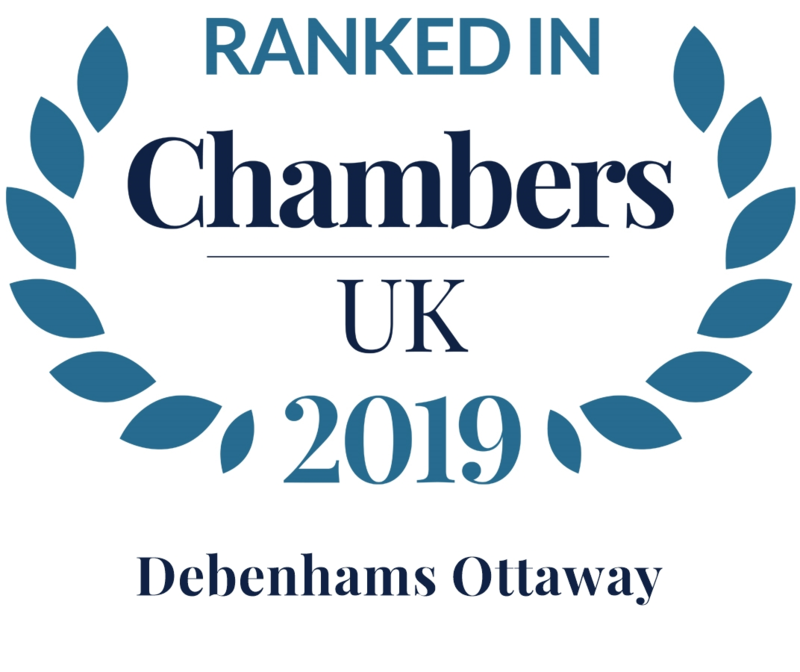 Debenhams Ottaway has been recognised by the Law Society in a number of its accreditation schemes. you can easily identify legal practitioners with proven competency in given areas of law. 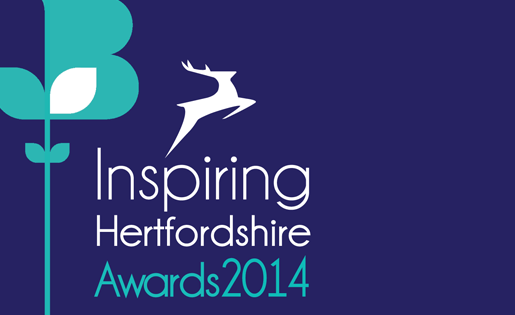 Inspiring Hertfordshire Awards 2013 Finalist, Excellence in Customer Service. Lexcel is the Law Society’s international practice management standard. It is only awarded to law firms who meet the highest management and customer care standards. Lexcel accredited practices undergo rigorous independent assessment every year to ensure they meet required standards of excellence in areas such as client care, case management and risk management. 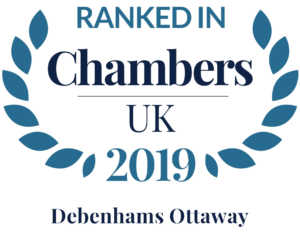 Debenhams Ottaway was one of the first law firms in Hertfordshire to receive the Law Society’s Wills and Inheritance Quality Scheme (WIQS). WIQS provides a best practice quality mark for Wills and Estate Administration advice that consumers can trust. The scheme sets client service standards to ensure transparency in process, costs and communications. It outlines required practices for will drafting, probate and estate administration to help address common risks, errors and inconsistencies that arise in delivering advice. Partner Helen Young is a member of the advanced tier of the specialist Law Society Family Panel. The scheme covers specialist areas of family law work and members have to show, to the satisfaction of the Law Society, that they have and will maintain a high level of knowledge, skills, experience and practice in selected, specialist areas of family law. Partner Howard Kent is a member of the Law Society’s Personal Injury Panel. Members of the panel must have detailed knowledge of the law applicable to personal injury compensation claims and have a proven track record in successfully managing complex personal injury claims. 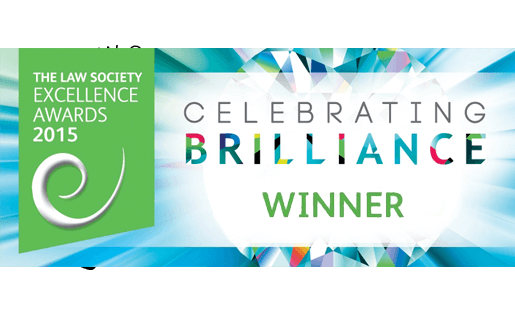 Debenhams Ottaway won the prestigious Law Society Excellence Award 2015 for their private client work. The awards, held in London, celebrate leading teams and individuals in the legal profession. The award recognises the work we do advising people locally and throughout the country, on personal wealth management including their wills, trusts, probate and family law. Debenhams Ottaway won the ‘Medium to Large Business of the Year’ award at the Hertfordshire Chamber of Commerce Inspiring Hertfordshire Awards 2014. The judges were impressed by “their growth which is consistent and sustainable, investment in and development of their people and constant improvement to commercial and corporate services”. 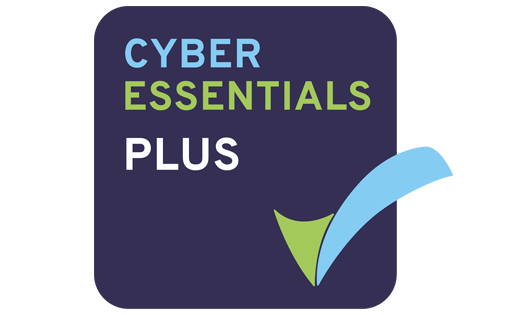 Debenhams Ottaway has passed the Cyber Essentials audit. The Cyber Essentials Scheme covers the basics of cyber security in an organisations enterprise or corporate IT system. Completing this audit demonstrates our commitment to protecting client data. 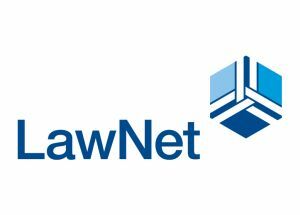 As a LawNet member firm we are part of a network of over 2,000 lawyers across the UK. Everyone in the network is committed to sharing expertise, knowledge and best practice, which ensures that you benefit from the experience and resources of not just your lawyer but the entire network. LawNet does not seek to profit from its members, only to see them grow and be successful in their local market. Please visit www.lawnet.co.uk for more information.